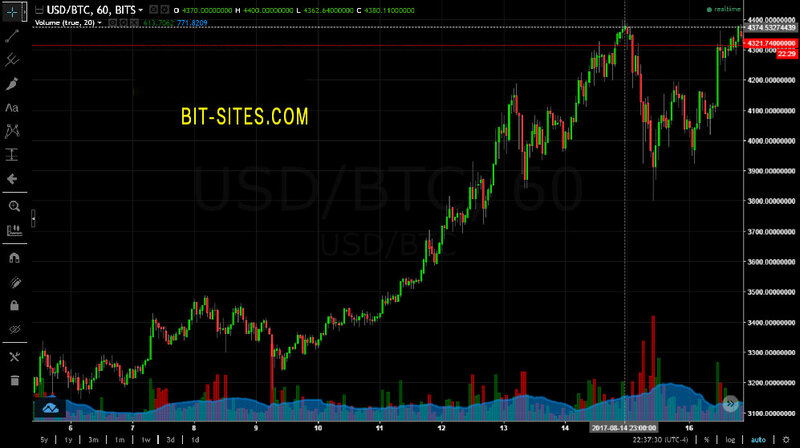 cryptocurrencies.Technical analysis, Wallets, Exchanges, place to invest and More. 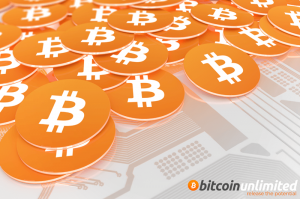 Coinbase – If you have not yet begin your journey within cryptocurrency, Coinbase is likely where it will start. 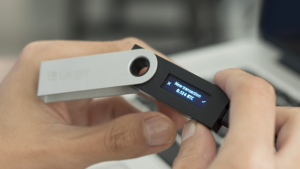 Ledger Nano S – My favorite hardware wallet and what many consider to be the most secure/safe way to store your cryptocurrency. Snag it from the company website today to avoid the 2 month shipping delay when purchasing directly on Amazon. buy the Ledger Nano S directly from Ledger’s website here. Bittrex : Outside of GDAX/Coinbase/, Bittrex is one of my favorite exchanges and primarily what I use when trading altcoins, and anything with a BTC or ETH pairing. 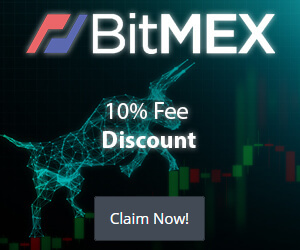 If you’re looking for a stable exchange with a multitude of coins to trade, Bittrex is a fantastic option. Changelly : If you’re somewhat new to cryptocurrency and you’ve just received your first Bitcoin or Ethereum through a service like Coinbase, you might want to exchange some of your large crypto for an alt-coin. To do this, you can use an exchange like Bittrex, or if you’d prefer a simpler service (with slightly higher fees), you can use Changelly. If you’d like to see how Changelly works, use the tool below to check exchange prices with their service. Coinigy : Are you a charting, technical analysis nerd? Or maybe you want to be one. Coinigy always you to pull data in from a multitude of exchanges and draw beautiful charts with real-time data, like the one below. Note: I am an affiliate of some of the products mentioned on this page. With that said, I personally use everything on this page and only recommend products I truly trust/believe in. If you purchase a product through an affiliate link, I may get a small percentage of the purchase, which does not cost you anything extra, and goes to help me make content on a more consistent basis.